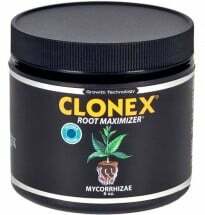 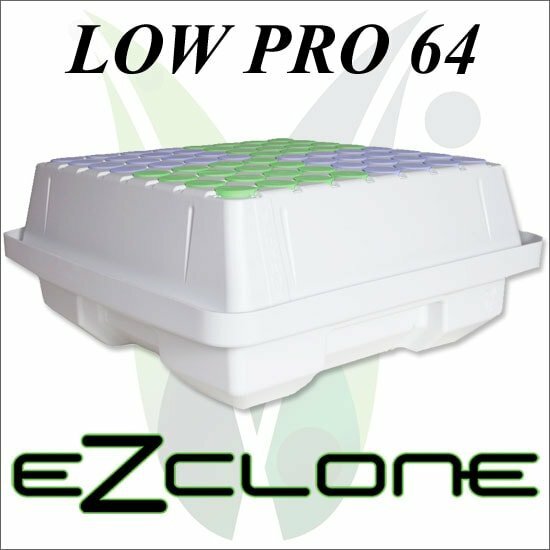 Start your own cuttings in days with the EZ CLONE 64 Low Pro! 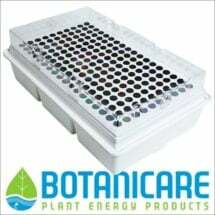 Improvements have created a cleaner, more efficient aeroponic growing system that turns out robust specimens rapidly. 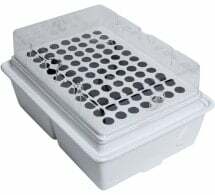 A more rugged, low-profile design allows the unit to operate using less water in a smaller space while maintaining a clean environment. 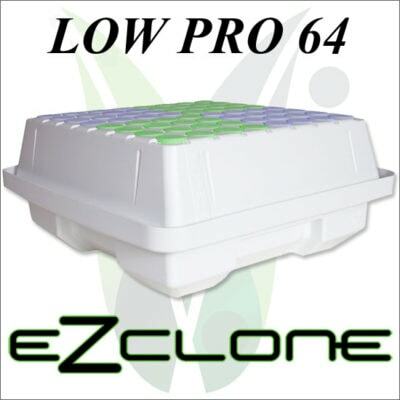 Cell numbers are clearly labeled, making it easy to track different varieties. 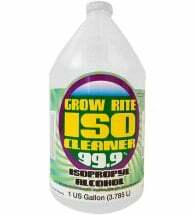 Available in black or white — please specify at checkout.